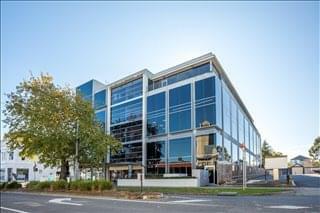 OfficeSpace.com.au has 3 offices available for rent in Hawthorn, ready for you to move in and get started. 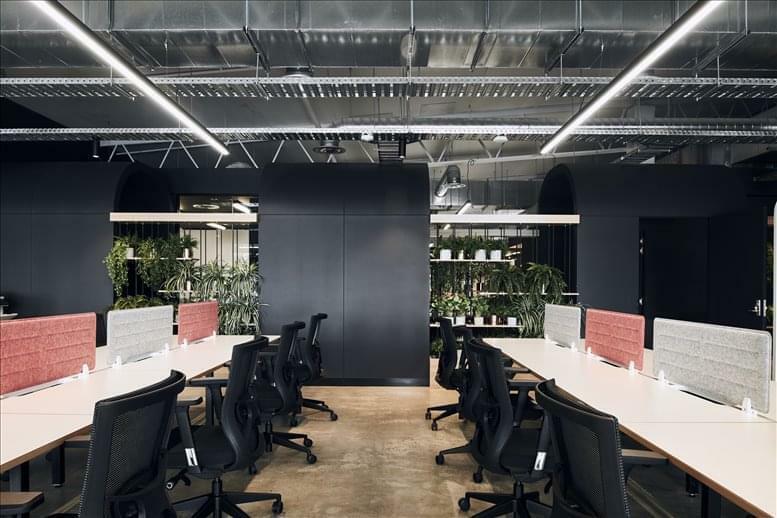 The offices we offer in and around the city allow you do business in a sought-after location from professional office space without the overheads and commitments of conventional commercial real estate leases. The suburb of Hawthorn sits just a few minutes east of the Melbourne Central Business District. It houses one of Melbourne's important business and retail commercial areas, and has a focus on retail, property and business services. Travel to and from the area is easily accommodated by the nearby Citylink and Hawthorn train station, as well as tram and bus services. 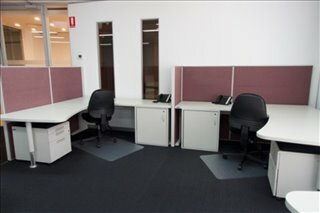 OfficeSpace.com.au offers companies of all size the simplest, fastest and easiest way to secure professional office space in Hawthorn, Victoria. Many of our executive office suites and office space come with a wide range of facilities included, and flexible rental contracts that are made to suit you. We endeavor to ensure that the process is as simple as possible for our valued clients. A wide selection of the business centres are inclusive of a range of business support services which include office administration, reception and on site IT support staff, high speed internet and WiFi services, lounge and meeting room amenities. In addition, a number of the office buildings provide free car parking, 24/7 access, dining facilities and break out areas. Simply choose any of the Hawthorn offices for rent listed on this page. 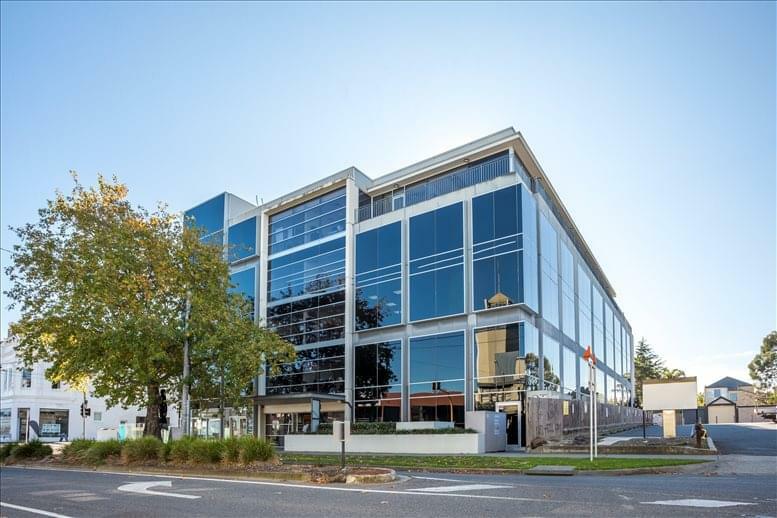 All of the office space and executive office suites are available on temporary rental terms to suit your needs and are located in prime Hawthorn business positions. 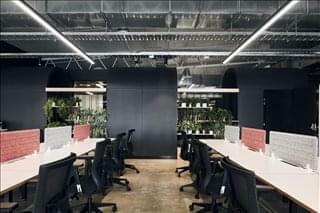 As well as the office space listed above, we also provide an extensive range of executive office suites in prime locations throughout Melbourne as well as in other cities throughout Victoria.